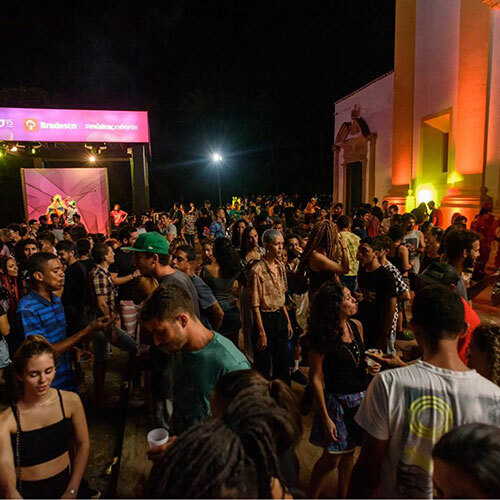 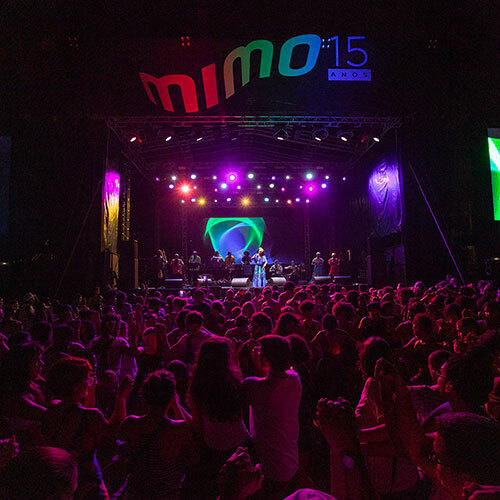 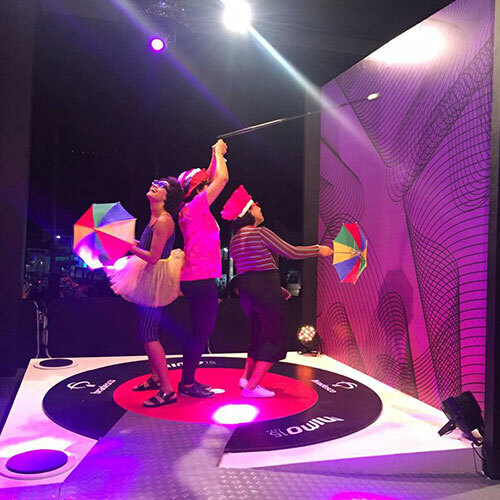 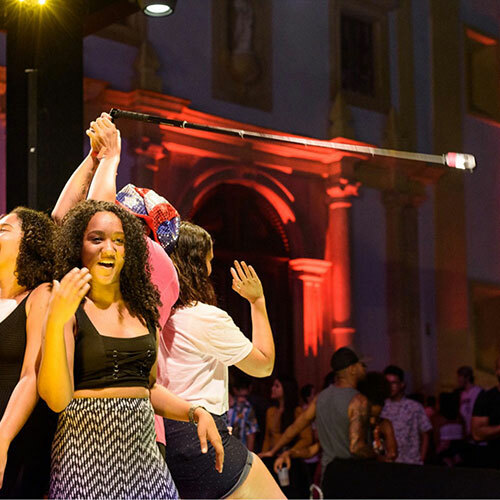 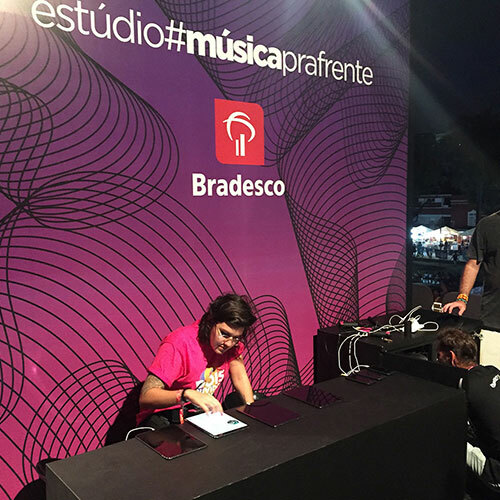 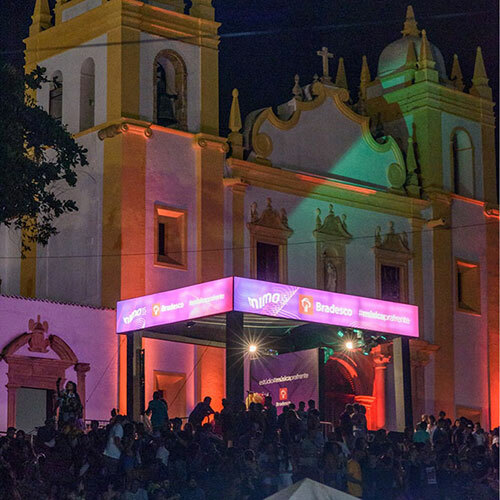 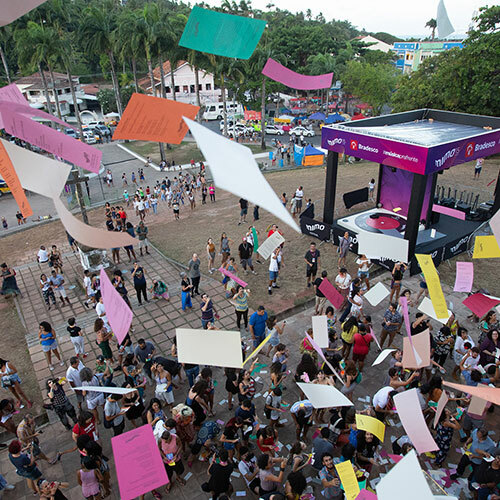 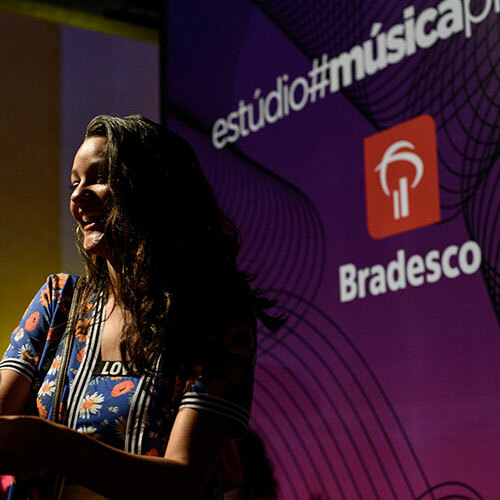 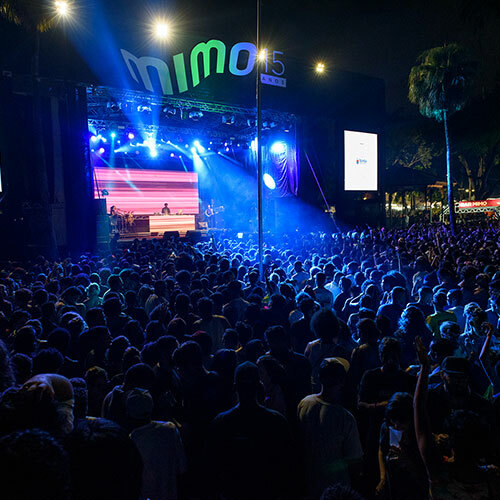 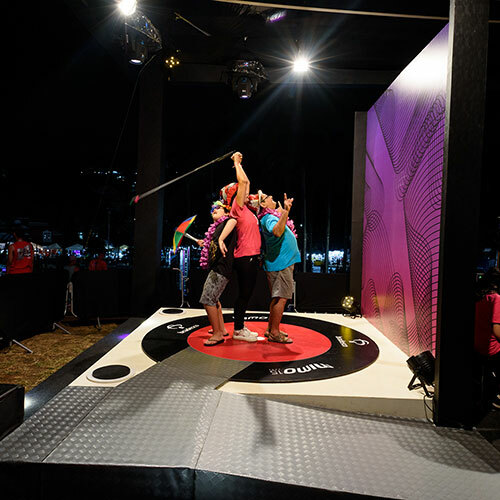 The action consists of setting up Bradesco 360º Studio for the MIMO Festival sponsored by the Bradesco bank. 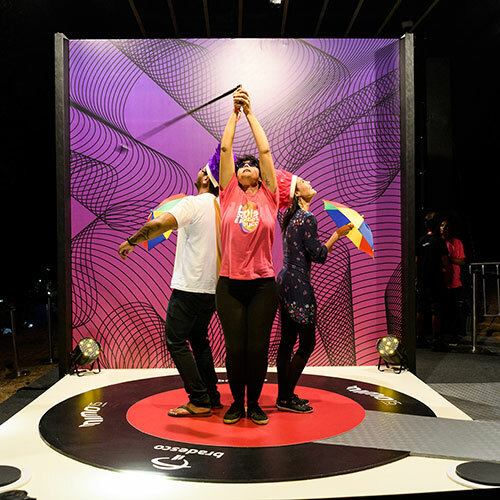 The studio simulates a "Retro Disc Touch" for 360° image capture with bullet time effect, the same as the Matrix movie. 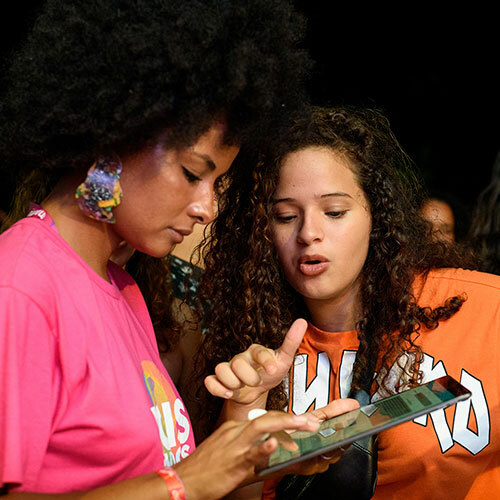 Action participants receive their video by whatsapp for free publishing on their social networks.